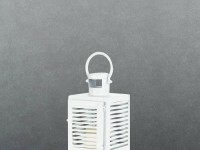 Small in size but big in style. 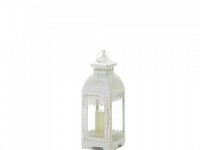 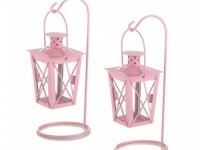 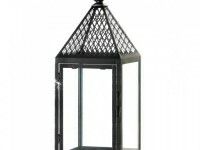 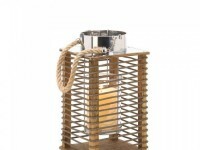 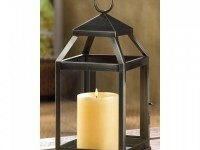 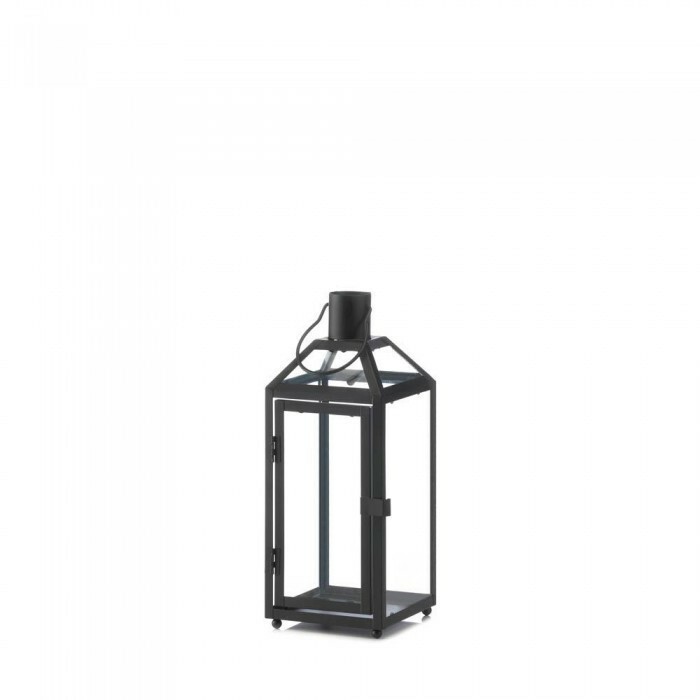 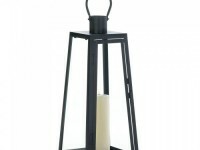 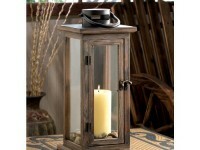 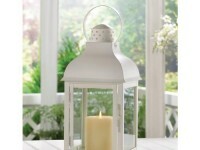 Clean and simple lines make this small Midtown style lantern a chic addition to your living space. 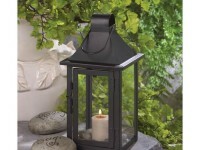 A top hanging loop helps you hang it indoors or on your patio. 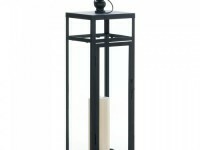 Dimensions 4.75" x 4.75" x 12.2"